1. Windows Movie Maker Classic is Free. No hidden cost. The Windows Movie Maker 2019 is free trial. Which means you can try the software for free. But you need pay for full-featured software. 2. So if you need a Free Version Windows Movie Maker, you can download Windows Movie Maker Classic. 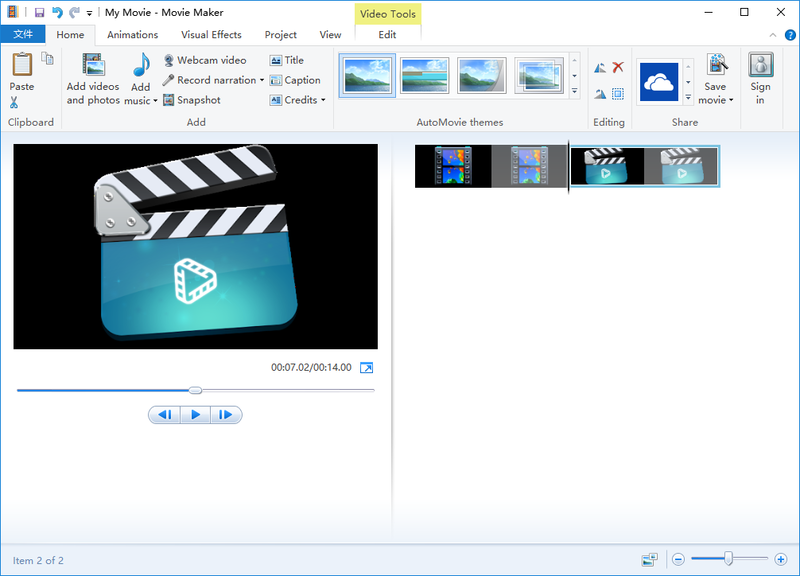 If you need a more powerful movie maker & video editor software, you can download Windows Movie Maker 2019. 3. The software interface of Windows Movie Maker Classic. It's easy to use for beginners. 4. 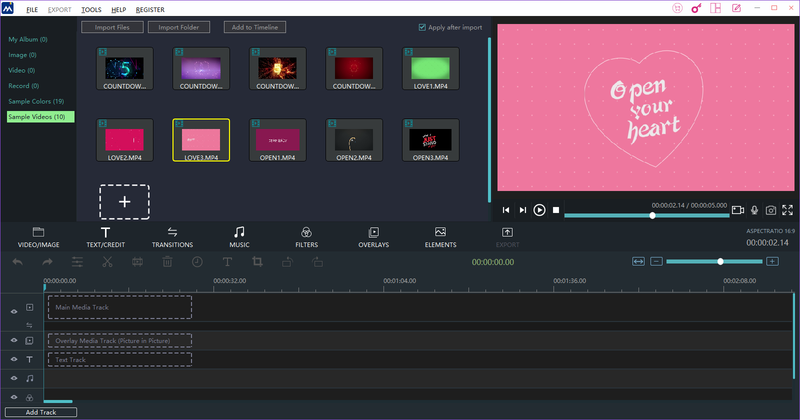 The software interface of Windows Movie Maker 2019. It's also easy to use and much more powerful. 5. Now you know how to select your favorite version of Windows Movie Maker. Just enjoy yourself for movie making. How to fix 0x80048008 error when uploading?